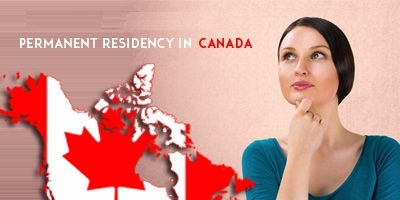 What are the requirements for Canadian permanent residency card? Canada offers good standard of living and high quality of life. The nation is becoming the most sought after destination for immigrants across the globe. Majority of the immigrants in Canada become Canadian permanent residents following their stay in the country for a certain period of time. Canadian permanent resident is someone who has been issued the status of permanent residence by immigrating to Canada; however not a citizen of Canada. Students or foreign workers in the country on temporary basis cannot be considered as a permanent resident. For instance, Student or foreign worker is not a permanent resident. Canadian permanent residency is applicable for those who are not the citizens of Canada , however have been authorized to work and reside in Canada with no time limit on their stay in the country. A permanent resident has to stay in Canada for at least two years in the duration of five years for not to lose the permanent status. Permanent resident card stands as proof that a person is a permanent resident of Canada if he or she intends to travel outside Canada and re enter the country.